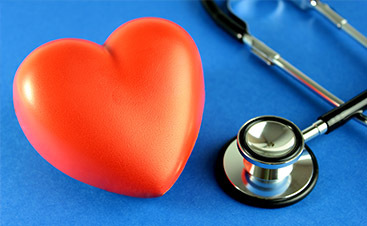 Perform medical first aid to individuals who are in need. This course does not require you to hold a position in a medical career. 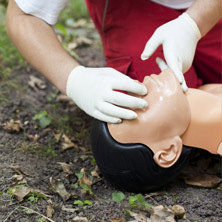 Learn techniques that are helpful to perform proper lifesaving methods in the workplace or for regulatory requirements. As the foundation for saving a life after cardiac arrest, students learn how to perform a variety of support skills on individuals in need. Learn what it takes to perform CPR and a variety of medical practices on individuals experiencing a medical emergency. Get started today! 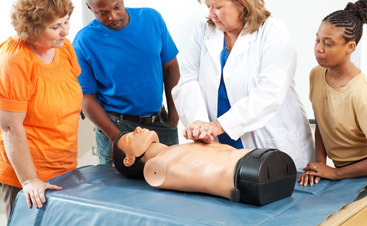 NEED AHA CPR/FIRST AID/AED CERTIFICATION NOW? Why Drive to the city? Our classes are held throughout the week for individuals or organizations. Group rates available. Classes are held in Northern Illinois. We can come to you or you can attend class in Lakemoor. Are you interested in receiving your first aid certification? 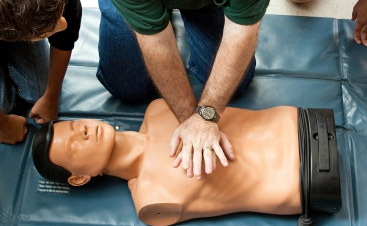 Do you know how to perform CPR correctly? Would you describe yourself as someone who knows what it takes to be a hero in a medical emergency? Knowing what steps to take in an emergency medical situation can be the difference between life and death! CPR and first aid knowledge can be a priceless gift when there is someone in need of serious medical attention. 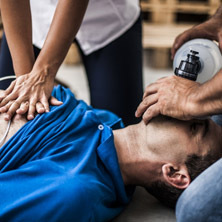 At Links4Life, we teach American Heart Association approved techniques that can help save a person who is choking, experiencing a heart attack, or any number of different emergency situations. Links4Life offers convenient CPR and first aid certification classes with a curriculum focused on the advanced knowledge and skills it takes to help someone who is in need of medical attention. Whether you’re taking the courses for the first time, or you’re in need AHA CPR training and certification renewal, you should not have to wait weeks to get into a class. 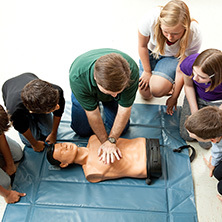 Making training and certification convenient, Links4Life CPR Training opens its doors to students who are looking to advance their knowledge and safety skills in a timely manner. Teaching students how to treat and assess certain patient conditions, our CPR classes are designed to allow you to work at your own pace and on your own schedule. With hands-on sessions, you get up-close and personal training on the basis of healthcare safety while also learning meaningful skills, team building, and local protocol taught by an AHA certified instructor. 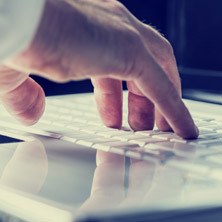 We offer easy, convenient certification when you need it the most. Contact us today!